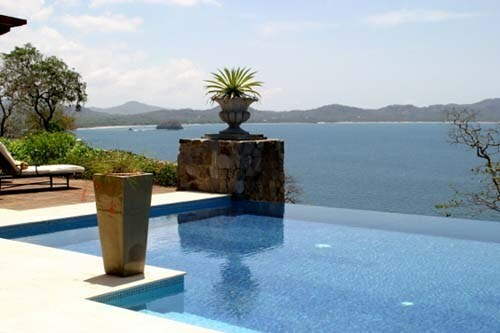 Oceanfront and Beachfront Condos and Apartments in the Flamingo Guanacaste Region of Costa Rica for Rent. 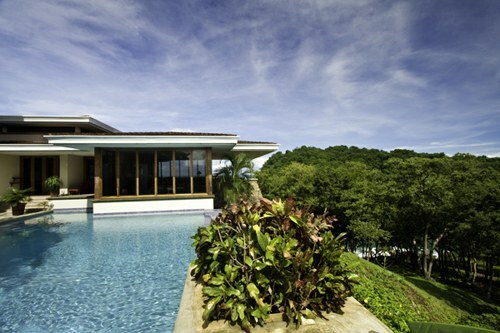 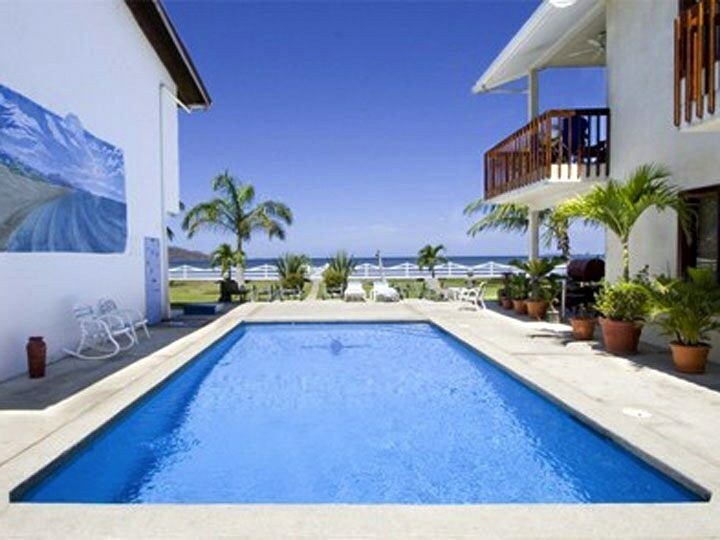 From Luxury to affordable long term rentals along the gold coast of Costa Rica. 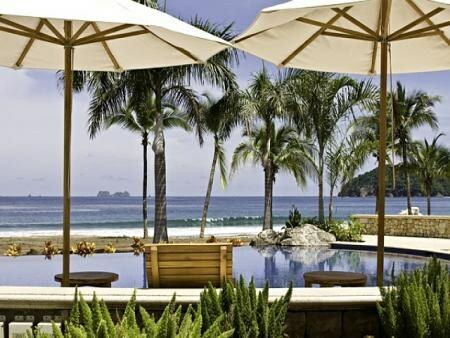 #19 The Palms: A wonderful privilege you deserve to live! 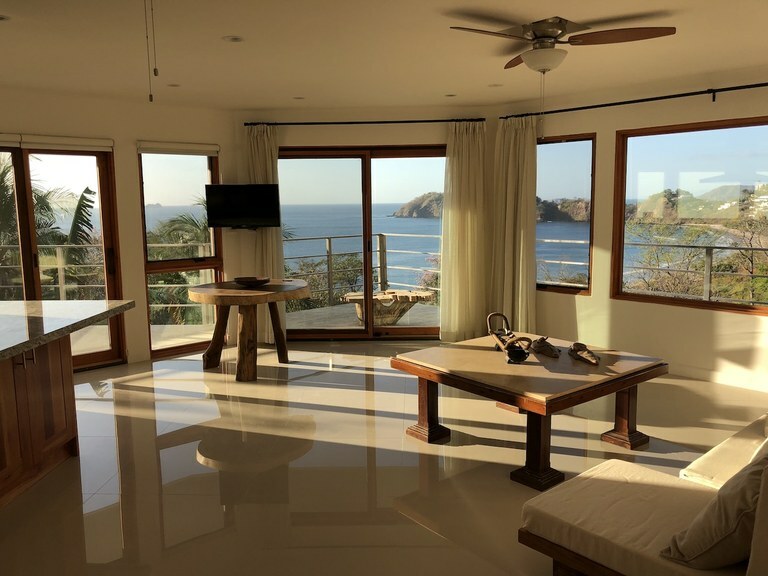 This 2-bedroom 2-bath Villa offers 1800 sq ft of tropical living with breathtaking ocean view and direct access to the sandy beach in a private community that is arguably the most coveted beachfront destination in all of Guanacaste, Costa Rica. 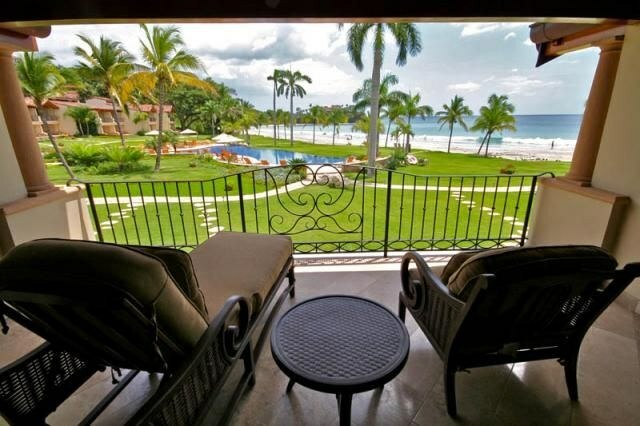 | The rates are as follows: ·Low Season: $399 (Daily) - $2.793 (Weekly) - $10.000 (Monthly) | ·High Season: $599 (Daily) - $4.193 (Weekly) - $12.000 (Monthly) | ·Christmas/New Years: $1.100 / night | ·Spring Break/Semana Santa: $850 / night. 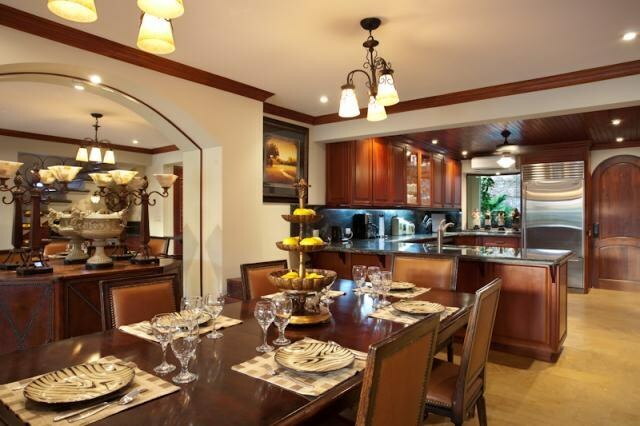 #24 The Palms: A wonderful privilege you deserve to live! 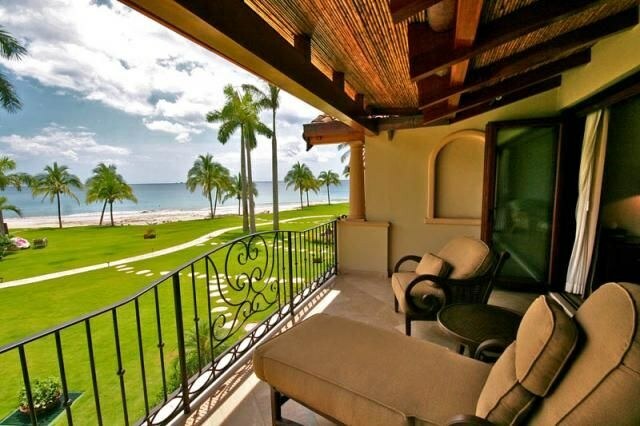 #17 The Palms: A wonderful privilege you deserve to live! 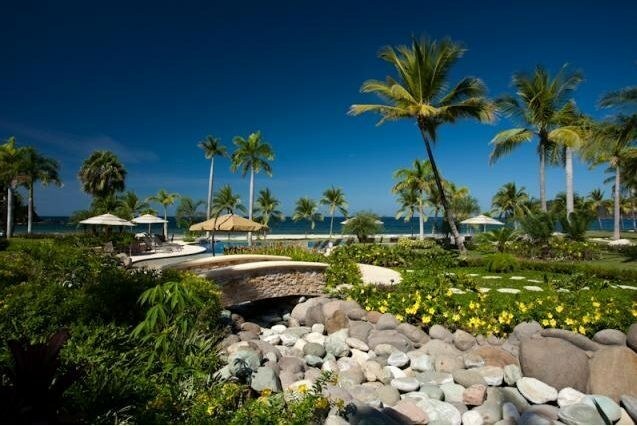 #14 The Palms: A wonderful privilege you deserve to live!